The Federal Aviation Administration says reports of unsafe flying by civilian drones "have increased dramatically" over the past two years. 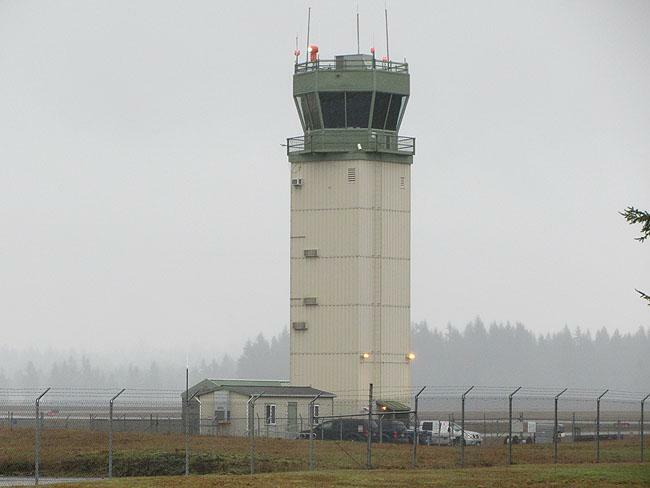 Some Northwest cities and counties are exploring whether to use local or private money to keep their airport control towers open. 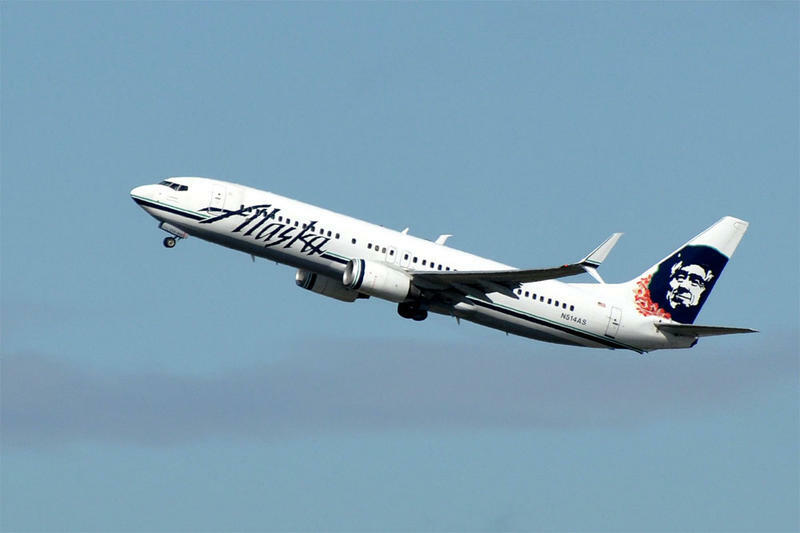 By mid-June, the federal government plans to close the control towers at 13 small to medium sized airports across the region.